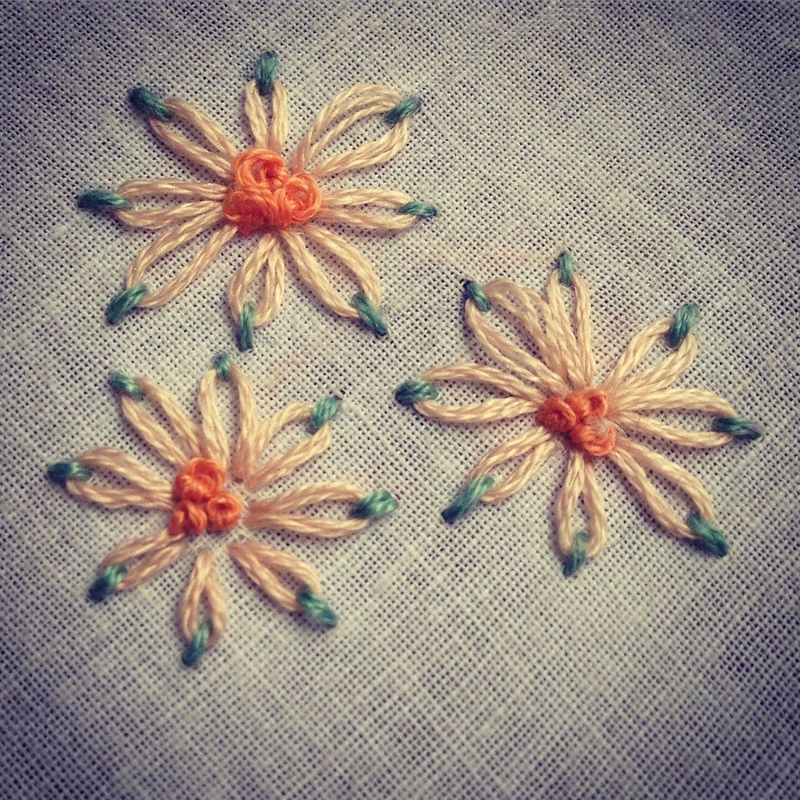 After going to Fragonard in Grasse, I’ve been feeling inspired by embroidery and so with a small investment of eleven pounds and an old handkerchief, I decided to see what I could remember from my primary school days. All things considered, it wasn’t too bad. These days there are self-threading needles (genius!) I remembered the old classics like chain stitch, satin stitch and backstitch. 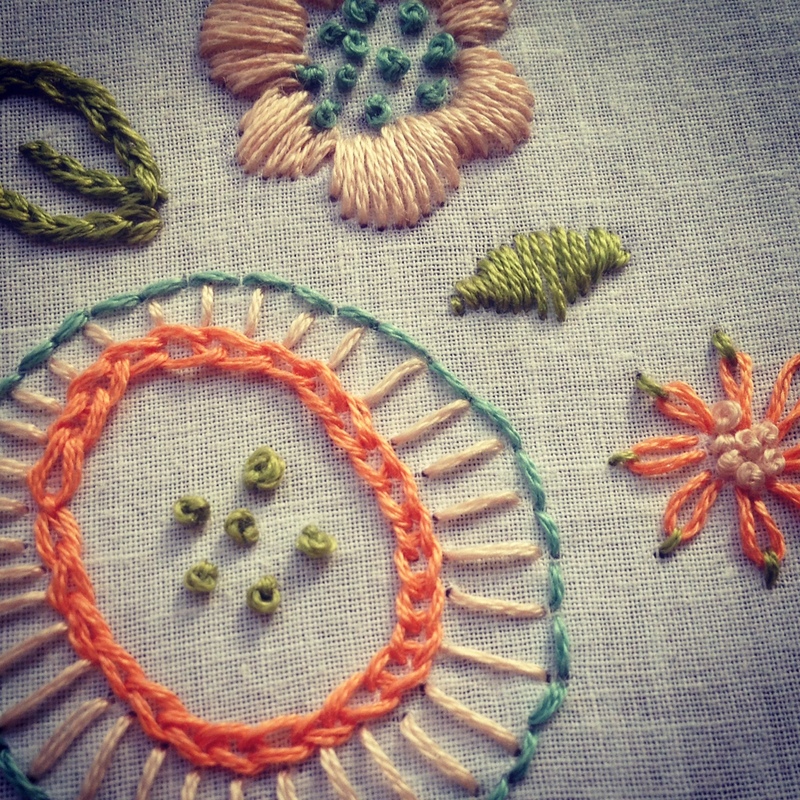 I taught myself French knots (hurray for the internet) and now I’m off and running. Watch out for embroidered napkins and hankies for Christmas (unless the novelty wears off! ).